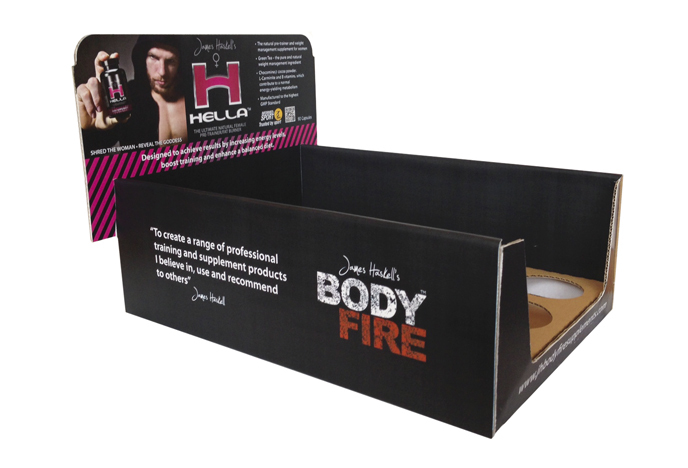 Hades & Hella Supplements - Alpha Design & MarketingAlpha Design & Marketing Ltd.
Jonathan and James Haskell have been promoting the Hades and Hella brands across the UK at various fitness and body building exhibitions. 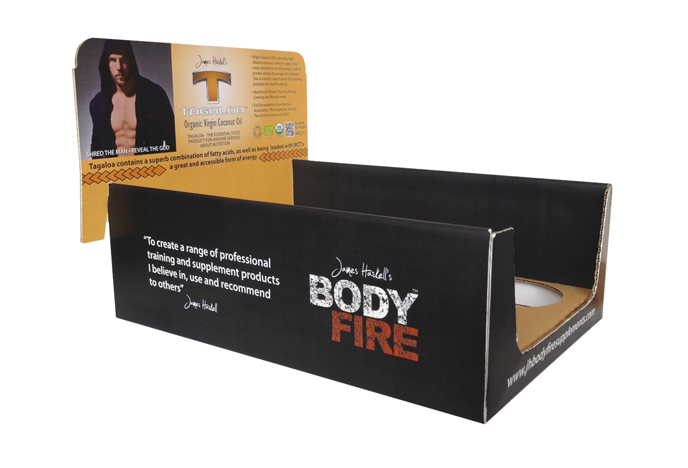 They have been listed on various health and fitness websites, in gyms and in shops. 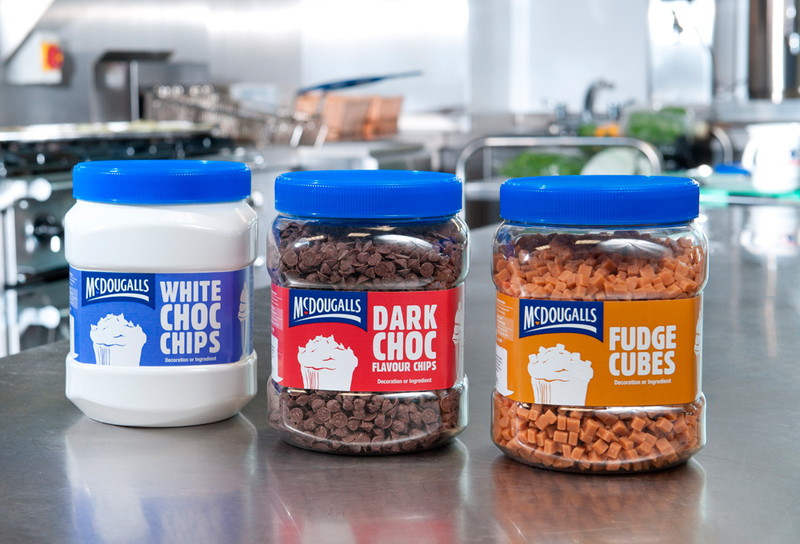 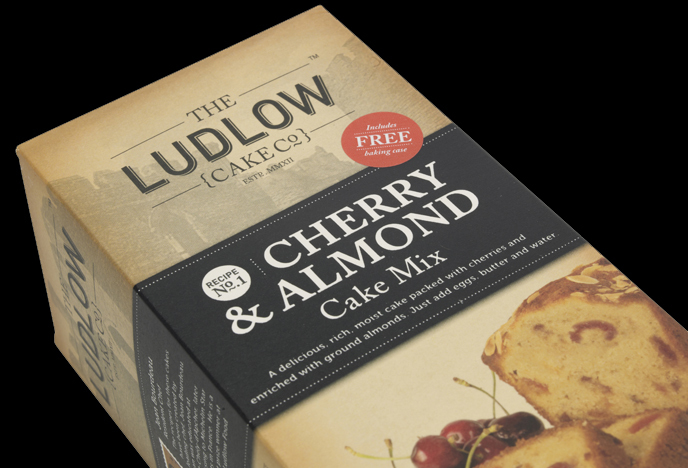 Alpha helped them to develop their brand by creating shelf ready packaging. 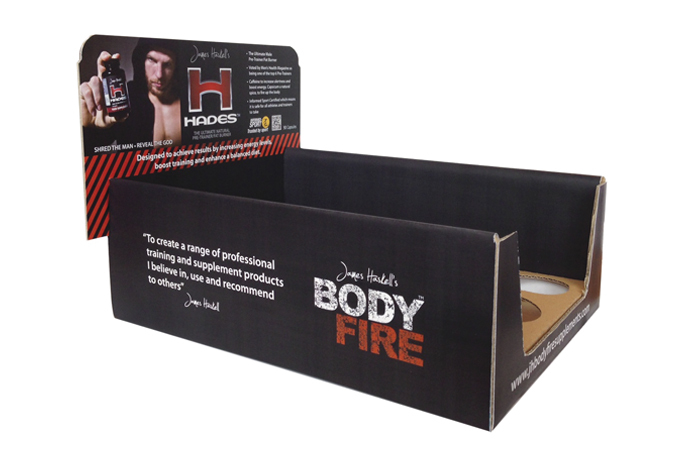 This type of packaging is ideal to use in gyms and health clubs as well as to use whilst exhibiting at shows.